Food and water stress, migration and urbanization, and rapid political shifts are reshaping the sociopolitical landscape in Africa, and with it the incentives and triggers for potential conflict and cooperation in responding to these changes. Within this frame, the Robert S. Strauss Center for International Security and Law, the U.S. Africa Command, the Africa Center for Strategic Studies at the National Defense University, and the Army War College Fellowship at UT-Austin will host a two-day conference examining the drivers of changing conflict patterns in Africa. The conference brings together policymakers, practitioners, military personnel, and scholars to share new research and policy options on conflict issues impacting African and global security. For more information, check out the event webpage here. 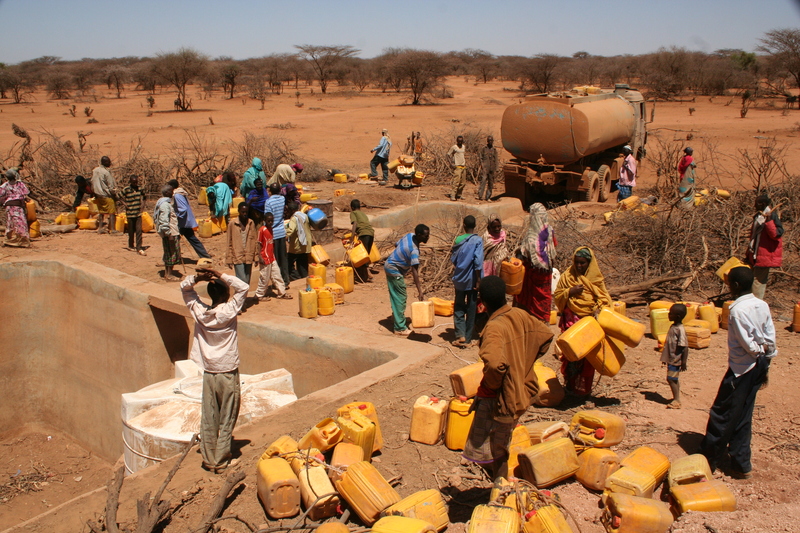 By Caitlin Werrell and Francesco Femia in climate and security on April 2, 2013 .